H.R. 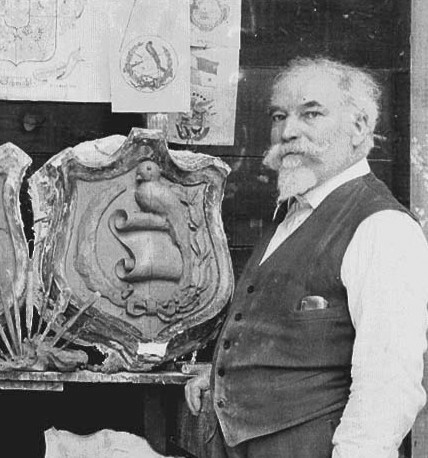 Schmohl and possibly his brother, Fred Schmohl, supervised a crew of workers creating the staff-plaster ornamentation for several “temporary” buildings for the Panama-California Exposition. These included the Varied Industries and Food Products Building, the Commerce and Industries Building, and the Foreign Arts Building.